Cassandra Clare announced that she has another Shadowhunter series in the works that will take place five years after City of Heavenly Fire, the final installment of The Mortal Instruments. 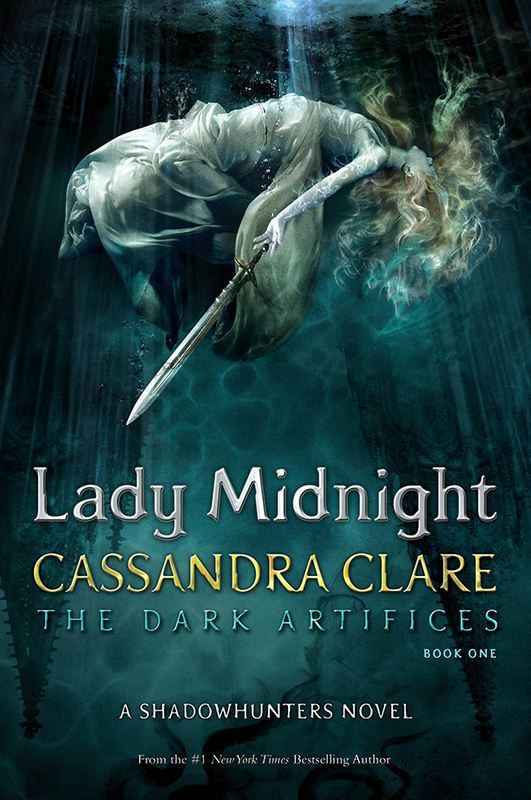 Synopsis (Lady Midnight): Los Angeles, 2013. It’s been five years since the events of the Mortal Instruments when Nephilim stood poised on the brink of oblivion and Shadowhunter Emma Carstairs lost her parents. After the blood and violence she witnessed as a child, Emma has dedicated her life to the eradication of demons and being the best, fastest and deadliest teen Shadowhunter since Jace Lightwood. Raised in the Los Angeles Institute, Emma is paired as a parabatai with her best friend, Julian. As Emma hunts those who caused the death of her parents, the trail they’re following leads back to those they’ve always been taught to trust. At the same time, Emma is falling in love with the one person in the world she’s absolutely forbidden by Shadowhunter Law to love. Set against the glittering backdrop of present-day Los Angeles, Emma must learn to trust her head and her heart as she investigates a demonic plot that stretches from the warlock-run nightclubs of the Sunset Strip to the enchanted sea that pounds the beaches of Santa Monica.